With core corporate values of Integrity, Respect, Service Excellence; Professionalism; Customer Focus; Innovation and Productivity, the Rahamut Group of Companies has achieved significant growth. Over 100 years of Success… and still going! 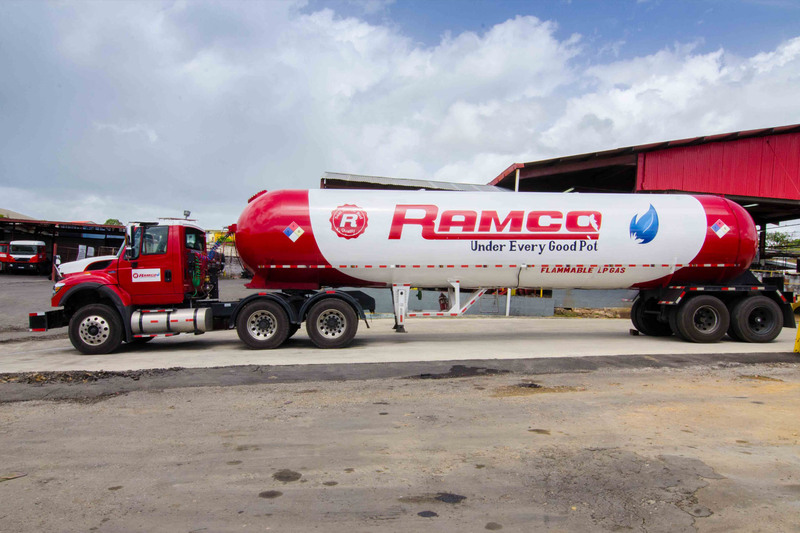 Ramco Industries Limited (Ramco) has over 40 years experience in the Liquefied Petroleum Gas (LPG) sector and is the only company in Trinidad and Tobago that offers a fully integrated service of LPG filling, distribution, cylinder maintenance and testing. 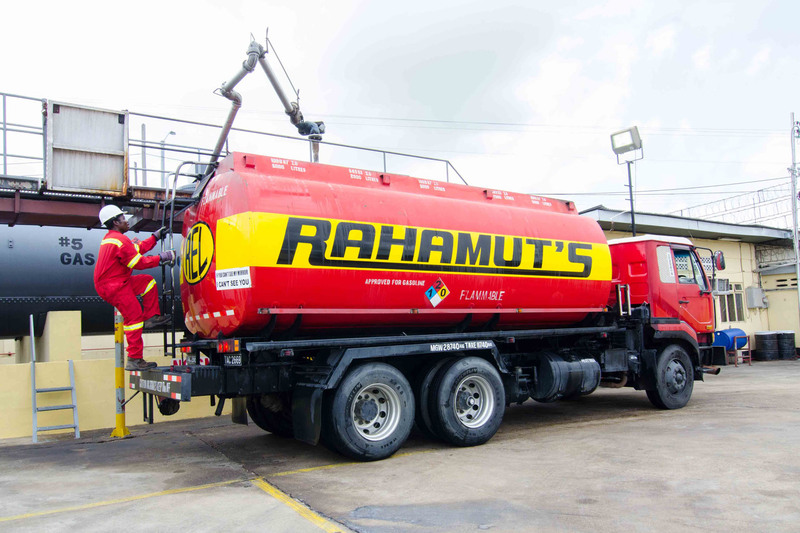 Rahamut Enterprises Limited (REL) is the largest private sector retailer and transporter of diesel fuel and other liquid products in Trinidad and Tobago and a leading marketer and distributor of quality lubricants, greases and environmental and safety products. CEDI Holdings Limited, trading as Digiwireless is a member of the Group and is the largest Authorized Dealer for Digicel Trinidad & Tobago. With a total of nine Stores Nationwide and a Mobile Unit. Digiwireless is renowned for rewarding customers and creating loyal customers. Olympic Manufacturing Ltd. makes the Olympic Tamper Evident Seal for various LPG cylinder valves. It’s product line has expanded to include supply of US Department of Transport (DOT) approved LPG cylinders, LPG valves, LPG regulators and other LPG accessories. Olympic Security Services Ltd. was formed in 1996, a security company that provides armed, unarmed, mobile patrol, electronic surveillance, and monitoring and body guard services to clients throughout Trinidad and Tobago, within and outside of the Rahamut Group of Companies. 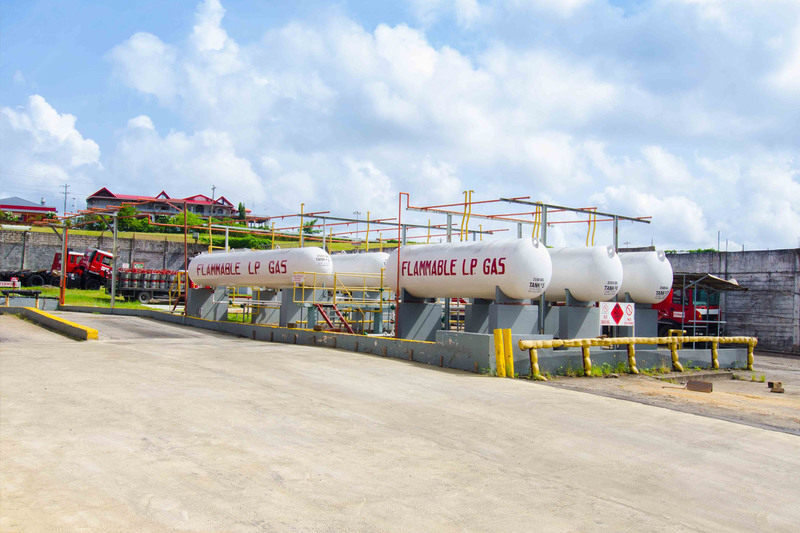 While the Rahamut Group is a diversified group comprising leading organizations, its principal operations involve the marketing and distribution of refined petroleum products in Trinidad and Tobago and the broader region. Our commitment to service excellence and integrity in business has earned us enormous trust. We intend to build on our position of leadership with integrity and trust through our dedication and commitment to our customers, employees, shareholders and regional business communities.. 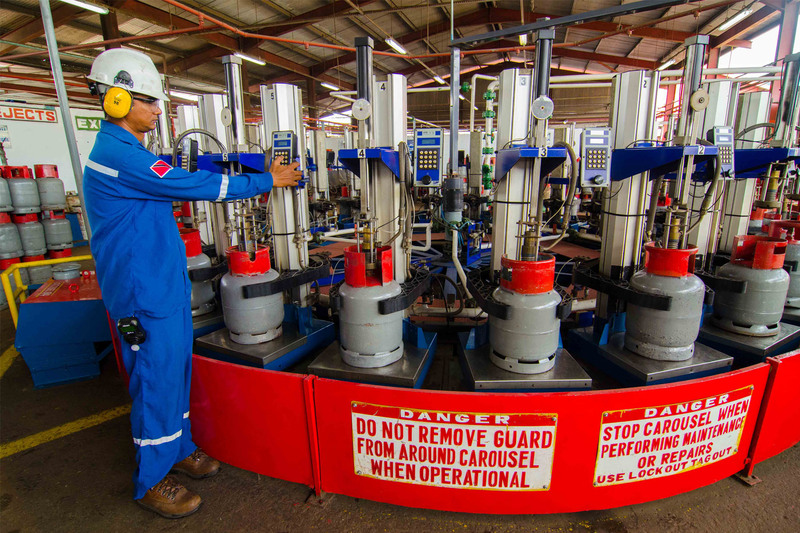 Deliver the highest standards of excellence in service in everything that we do and lead the industry, continuously working to improve the safety of our operations. 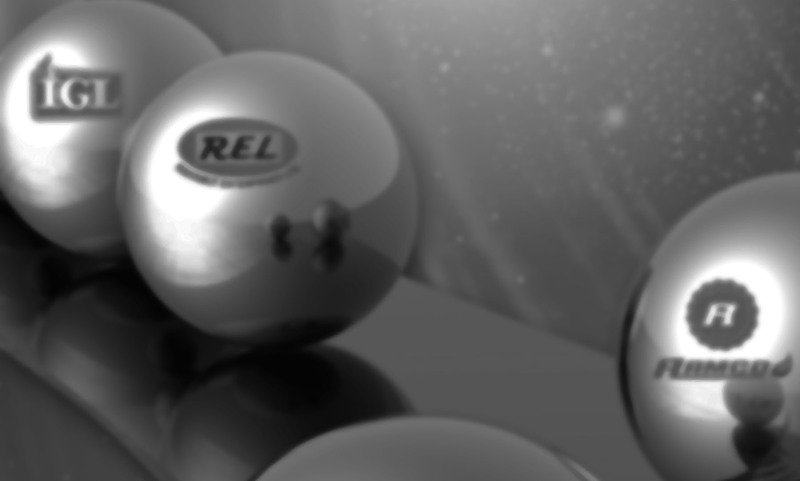 Uphold the highest standards of ethics and integrity in all our business dealings. Contribute to the communities and economies of which we are a part. Acquire, develop and retain the best talent with a commitment to doing our part to making each individual a future leader. We are a World Class Group of Companies, known for excellence and integrity, committed to the positive development and well-being of economies and communities of the region. The Rahamut Group originated through the sheer determination and entrepreneurial acumen of a young Rahamut lad, who migrated from India and came to Trinidad with a will to succeed in a new homeland. In 1888, over 100 years ago, the Rahamut Group was established as a house to house cloth trade. For 48 years he successfully managed this business and by 1936, the young visionary seized opportunities to expand the business to include hardware, cycle, auto retailing and gasoline retailing. Soon after however, the reins of leadership were handed over to another astute leader, Haji Sheik Mohammed Shafik Rahaman, who led the organisation during the period 1936 to 1974 into the energy sector, firmly planting its roots in the Petroleum industry. This period was marked with significant entry into an expansion of service stations, sale of lubricating Haji oils, transportation and marketing of gasoline, liquefied petroleum gas. 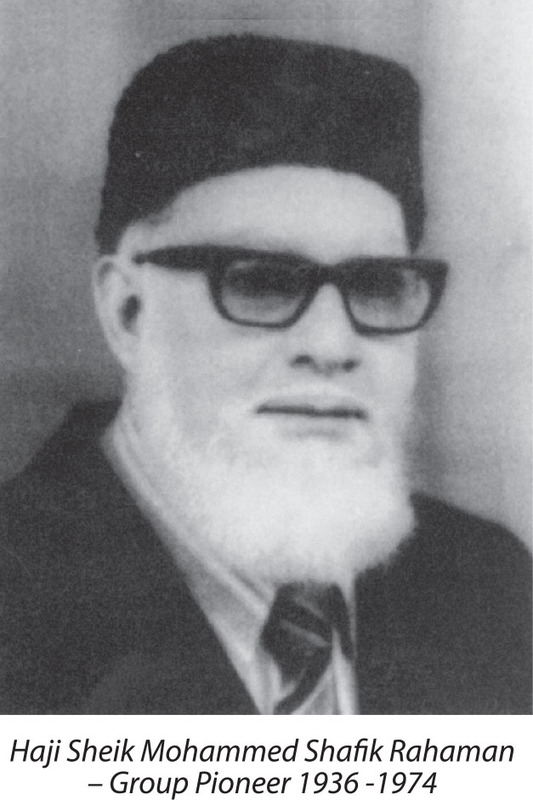 In 1974, Razai Azard Rahaman took over as the Chairman of the Rahamut Group and under his leadership the Group has continued to diversify its business. From generation to generation they have succeeded in maintaining its long established traditions of integrity in business, strategic innovation and service excellence and this has been the backbone behind its success. From house to house cloth sales concentrated in Trinidad and Tobago, the Group now operates in Anguilla, Antigua, Barbados, Dominica, Grenada, Guyana, Jamaica, Montserrat, Nevis, Panama, St. Kitts, St. Lucia, St. Maarten, St. Vincent, Suriname and Tortola. 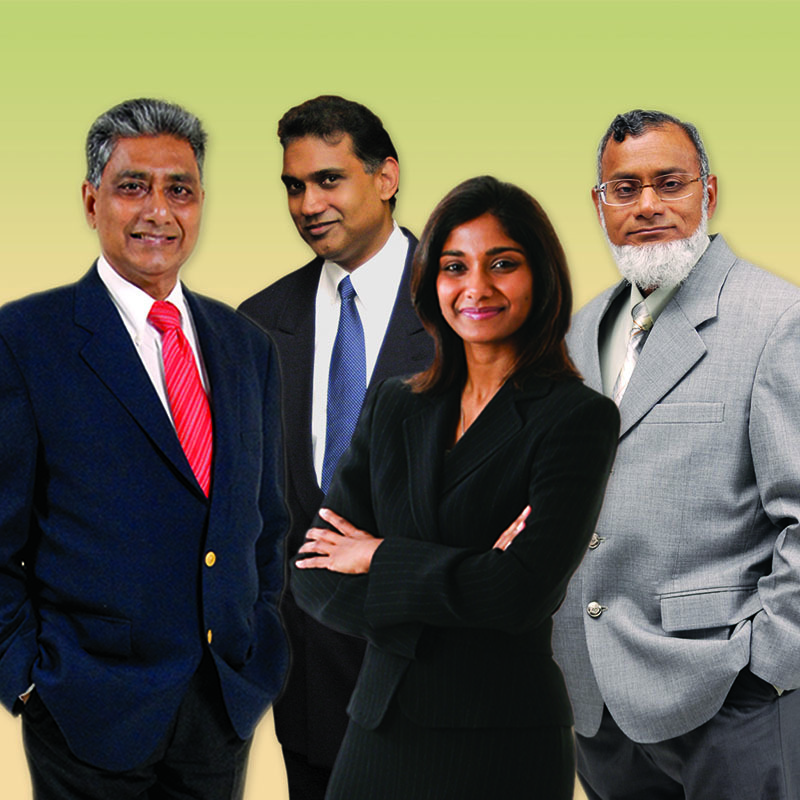 The Group’s management team comprises some of the most experienced in the Petroleum Marketing industry. Collectively they bring over 200 years of experience to the business. This knowledge, experience and commitment to consistently provide for customer needs, is one key attribute that sets the companies in the group apart from other players in the marketplace. Ably supported by its staff members, the Group’s management is committed to ensuring that employees are equipped with the required knowledge, skills and abilities to perform their job and in this regard opportunity development supported by training and development is an integral part of the Group’s core values. As a result, productivity and personal growth are high among staff members. 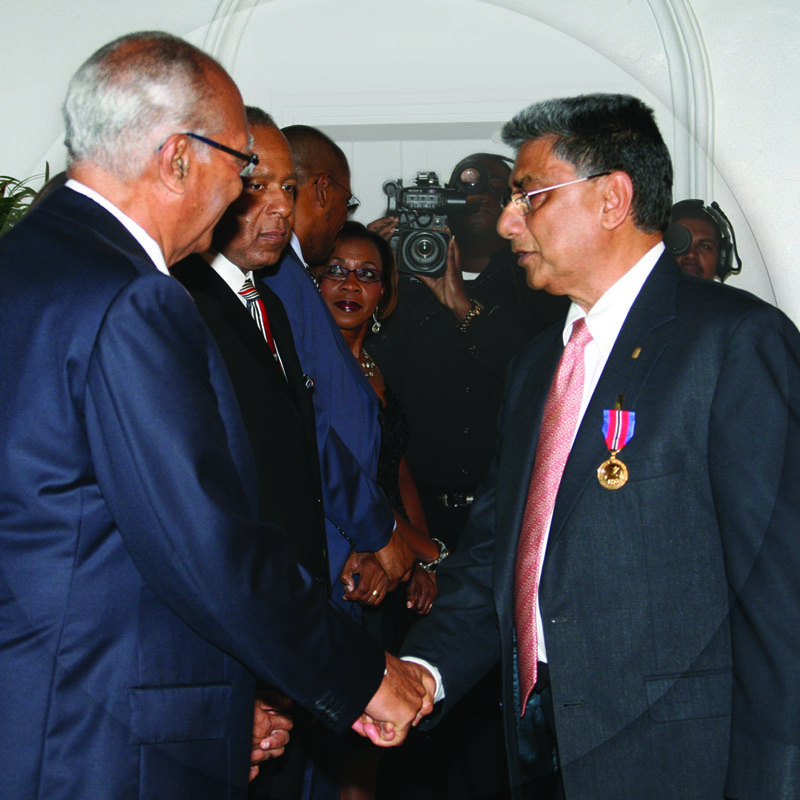 In 2008, Mr. Razai Azard Rahaman the Group’s Chairman was awarded the Hummingbird Gold Business Award by the President of the Republic of Trinidad and Tobago for his contribution to business.